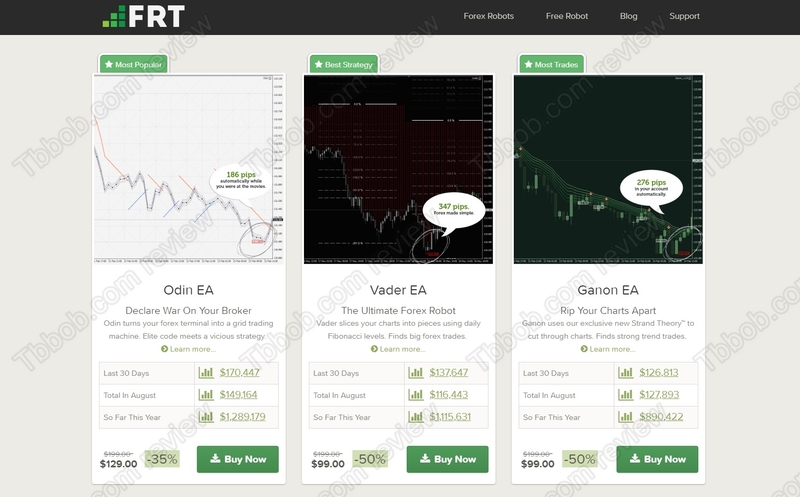 In this review we explain why you should not buy any trading robot from Forex Robot Trader. It is presented by Don Steinitz. The FRT website is selling Forex robots. It claims that all robots are profitable. Each robot is allegedly making tens of thousands of dollars per month, meanwhile all robots together make tens of thousands of pips per month. The robots cost between $49 and $129 and they display profits between $27,000 and $170,000 per month. Is it that cheap to make this much money? And we did not know if we should laugh or cry. Because all these robots are obviously screaming scams. Or do you really think that a robot that can make you hundreds of thousands of dollars per year will cost $49? If making money in Forex markets was that easy and cheap, nobody would be working and we all would be extremely rich. Unfortunately, Forex trading is not that easy. Selling trading robots is considering as selling investment advice in most countries. In other words you have to have a licence from a national financial regulator to be able to sell trading robots. But Forex Robot Trader is anonymous, there is no contact information, nothing. This means that it cannot sell its robots legally in most countries. Even providing you credit card details to an anonymous party like this is scary and should not be done under any circumstances. 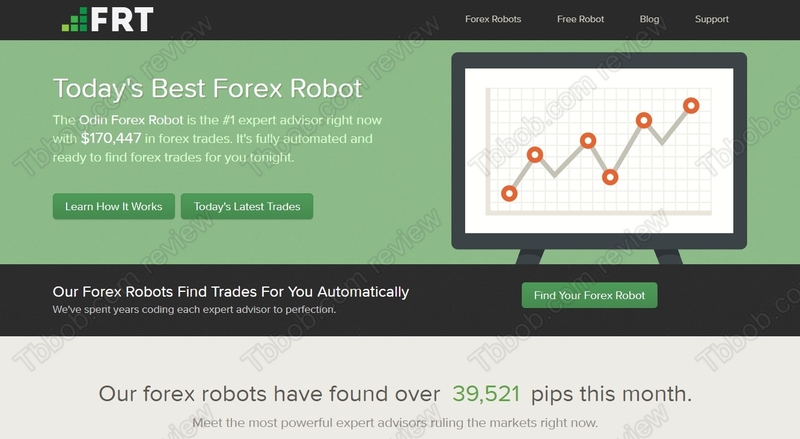 Forex Robot Trader is a scam website selling robots that cannot make you the money they advertise, stay away from them! The truth is that to make profits in trading you have to find your own way, test and learn until you can trade profitably. There are no shortcuts. You can start practicing on a free demo with a regulated broker. And don’t forget that in trading money can be not only made, but also lost, so be careful.